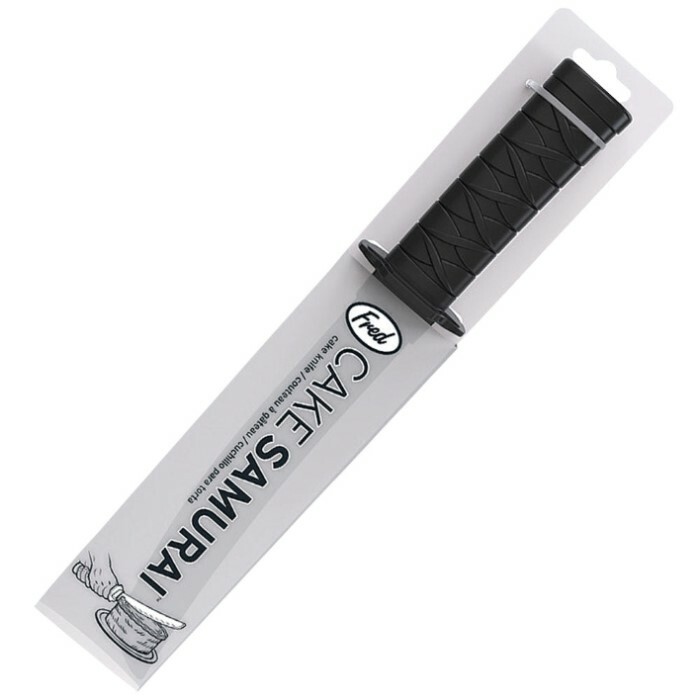 Do you want an incredible gift idea for that martial artist or sword collector in your life, here it is! 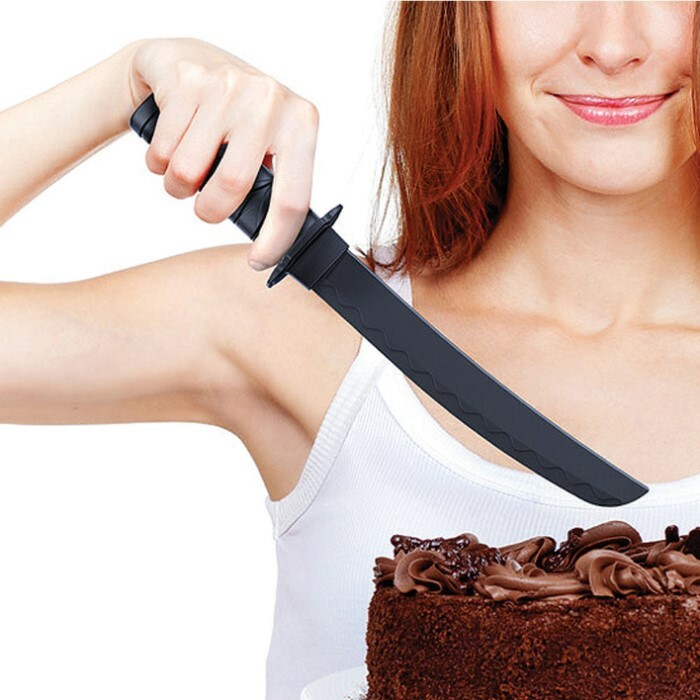 With one swift slice you will defeat even the toughest cake with the Mighty Samurai Cake Slicer. 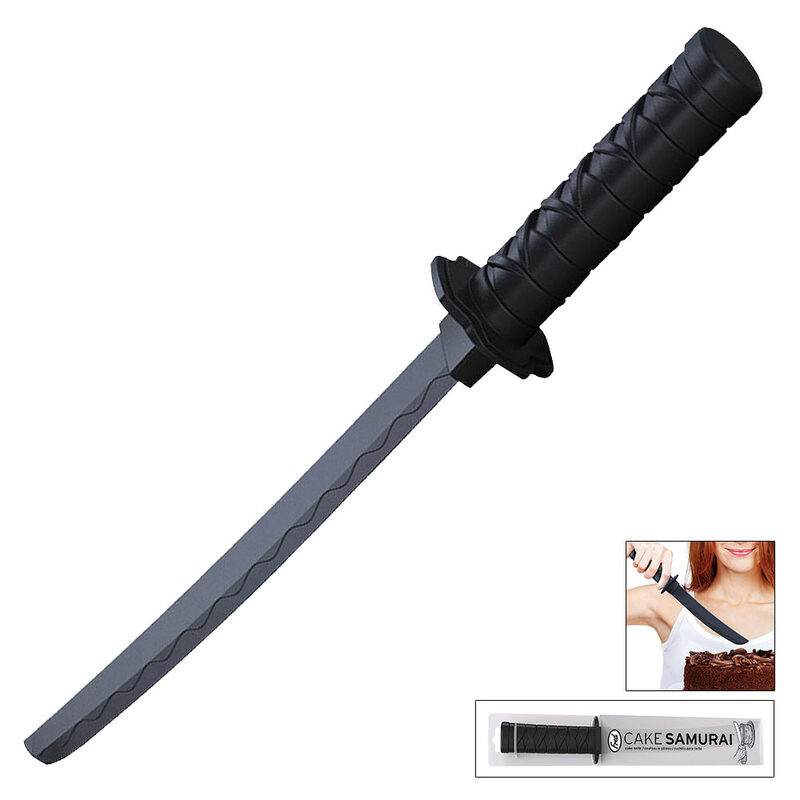 It’s molded of food-safe, durable polypropylene plastic. Take this out at your next party and your guests will love it! It is 12 1/4" in overall length.